Galen Catholic College 2014 graduate Ruby Gardner-Russell was ecstatic when she recently found out that her work had been accepted for the prestigious Top Designs exhibition as part of the VCE Season of Excellence in Melbourne. 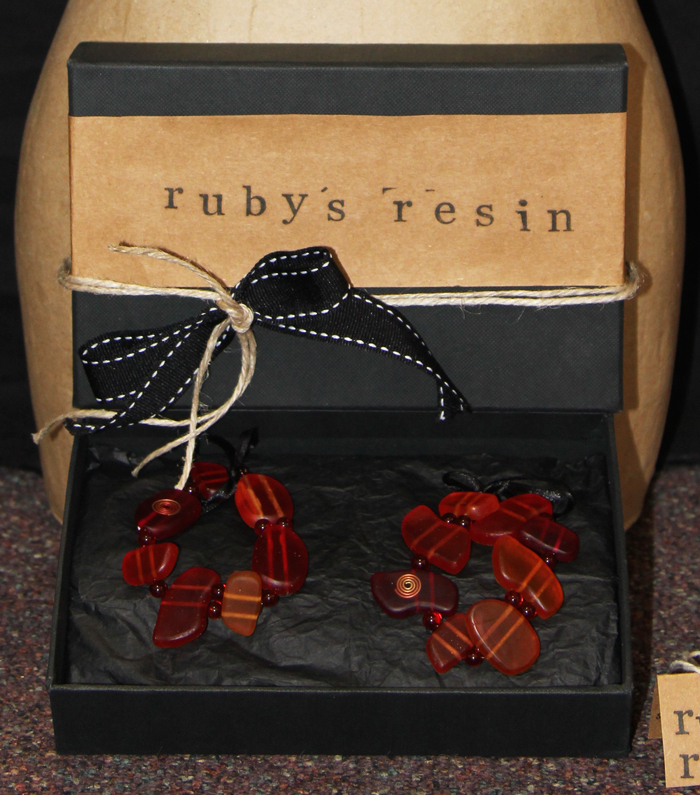 Ruby’s highly skilled design titled ‘Ruby’s Resin’ consisted of contemporary resin based jewellery pieces including a necklace and bracelets. 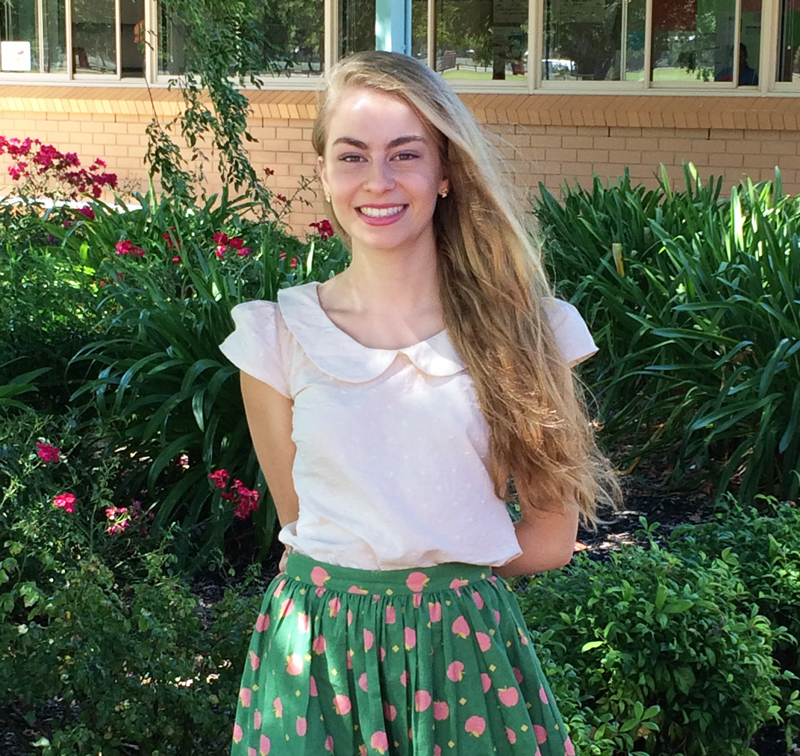 The work was completed in the VCE Product Design & Technology class she studied during 2014. “Students were required to create a fictitious design brief, source real quotes for their proposed project and follow that through to the completion of final works,” said Ruby’s teacher Mrs Deb Doyle. Ruby explained that at the beginning of last year one of her goals was to get into Top Designs, “but I can’t believe that I’ve actually made it. I certainly didn’t expect it,” said Ruby. Callum Saxby’s poster design as part of his Visual Communication Design folio. 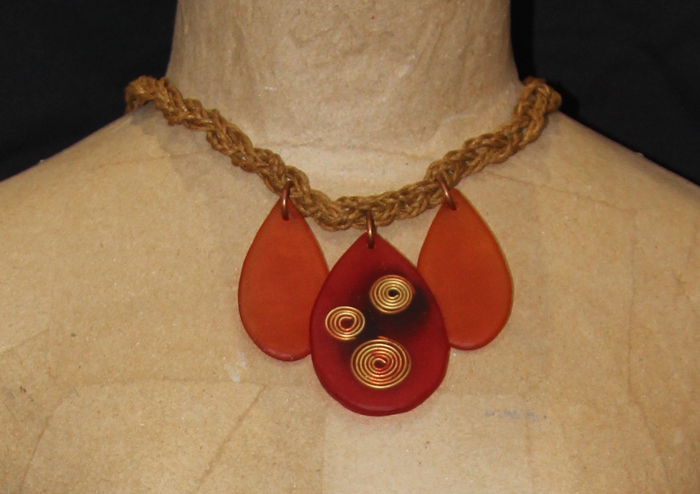 The Top Designs exhibition is open from the 21st March – 12th July at Melbourne Museum.